This gorgeous drive-in theater in St. Louis County opened in the 1940s and was a part of the early wave of outdoor theaters that opened before the heyday of the 1950s and ‘60s. The theater area had space for a remarkable 800 cars at a time, and it was a popular local attraction. The peppy baton-twirling majorette neon sign made it easy to spot from miles away. Although the theater closed in the mid-80s to make room for a strip mall, the developers kept the huge majorette sign, and used it to make a new sign for the mall. Instead of movie times, it now lists gas prices. 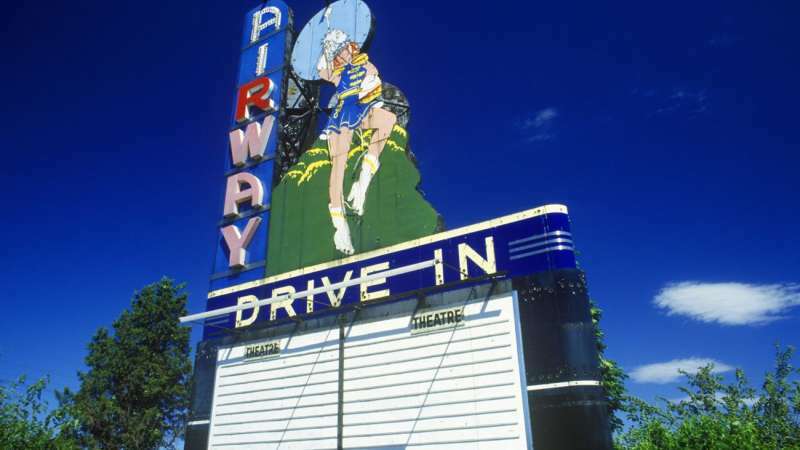 The Midway Drive-In was in operation for around 20 years. It first opened in 1952 and offered families a place to see movies from their car, as well as a playground for children who weren’t interested in the film. Unlike many other drive-ins, they also offered speakers and the option for outdoor seating, which accommodated people who didn’t have cars. When it closed in the 1970s or early ‘80s, it remained empty for several years before being bought by new owners who were intrigued by the huge space and the remarkable screen tower, which was still intact. They built a home on the grounds, but chose to keep the screen tower, with its original artwork, intact. 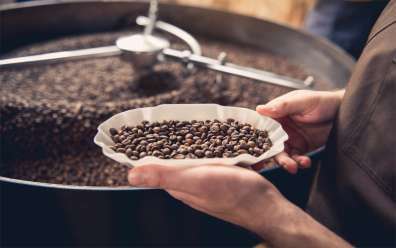 If you’re looking to visit an old drive-in theater that still actually shows movies, head over to the Comanche Drive-In, located in Buena Vista, Colorado. It was first built in 1966 and took advantage of the then-deserted prairie landscape to build a large screen that could be enjoyed by hundreds of viewers from the comfort of their cars. Although it did remain open continually until 2008, it shuttered briefly in 2012. Now, it’s back in operation, and re-opens every summer, showing classic movies from the golden age of Hollywood. While some of the facilities have been modernized, they still have their original marquee, complete with their Native American head logo.